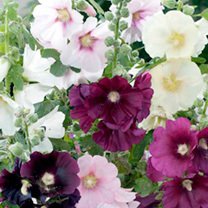 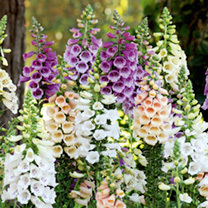 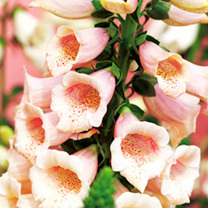 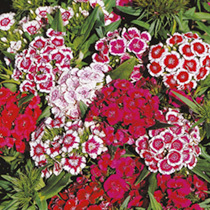 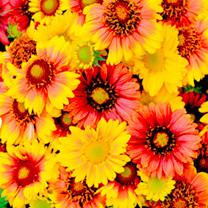 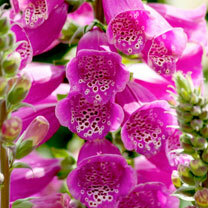 Will you opt for one gorgeous perennial or the power of three?! 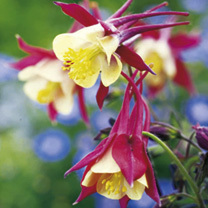 All plants in our Perennial Flower Range are available at 3 for £12, so you can fill those pots and spaces and save money. 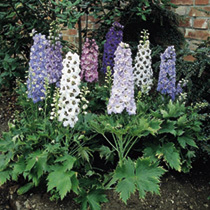 Choose one potted perennial to create a focal point in your outside space or combine three of your favourite variety to form a striking display. 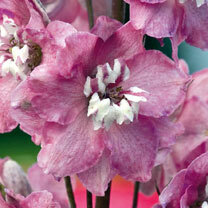 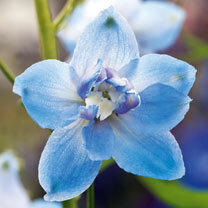 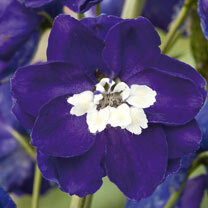 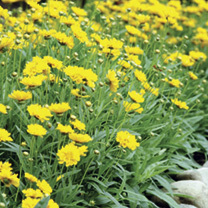 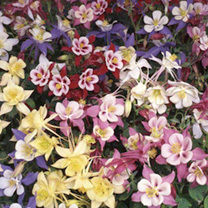 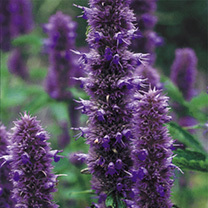 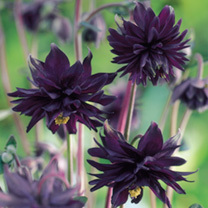 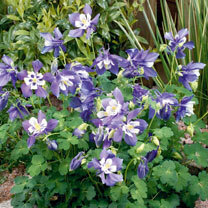 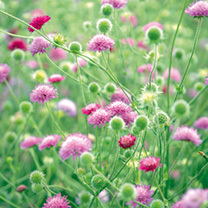 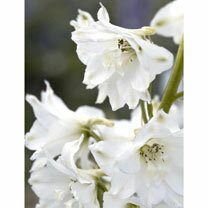 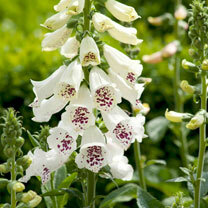 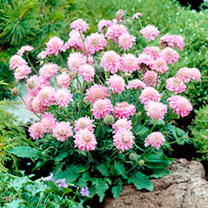 However you choose to buy your perennials, they’ll look sensational.